On March 30, 1867, the United States purchased the Alaskan Territory from Russia, a purchase of 586,412 square miles for a total of $7.2 million, negotiated by Secretary of State William Seward. Although many ridiculed this exchange as Seward’s Folly, years later, the last Monday in March became known as Seward’s Day. Although the purchase was made in March, the official transfer didn’t occur until October 18, 1867, nearly six months later. The ceremony was held in Sitka, one of the southernmost cities of Alaska, where representatives of both sides met to lower the Russian flag and raise the US flag in its place. Today is Alaska is the largest U.S. state (in square miles) by far, and yet the 4th least populous. 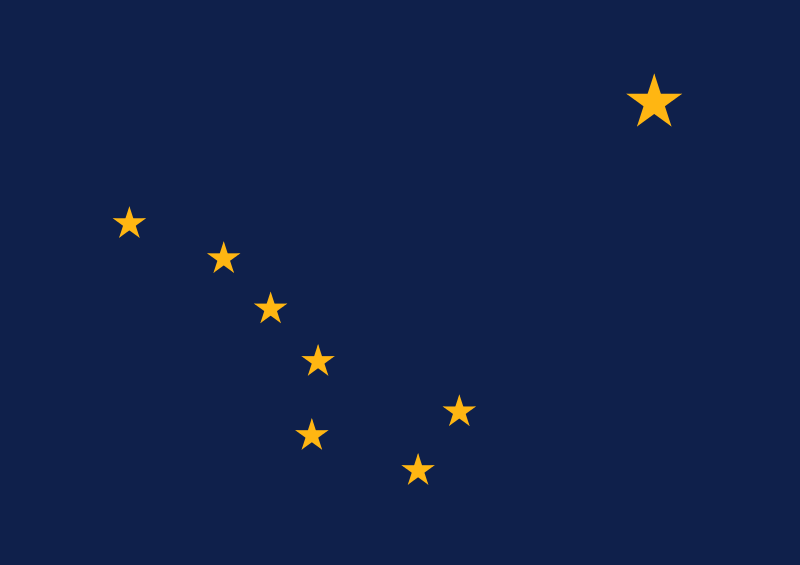 Alaska Day is now a state holiday, celebrated, especially in Sitka, with parades, reenactments, and, of course, the day off! P.S. October 18 is also International Necktie Day, so be sure to be stylin’! This entry was posted in Uncategorized and tagged Alaska Day, October 2013. Bookmark the permalink.